Does your balance sheet now balance? Did you debit when you should have credit? Let us handle the bookkeeping and you focus on your business. 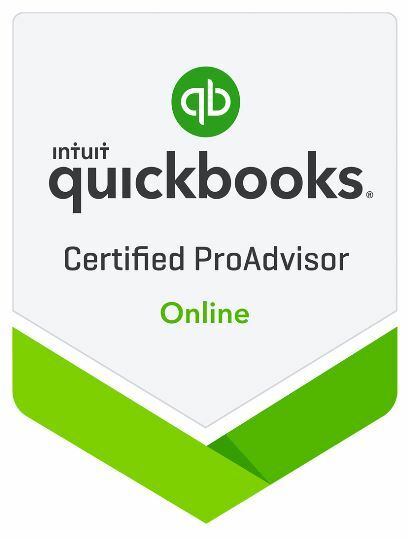 Matt is a Certified Quickbooks Pro Advisor and can relieve the stress associated with bookkeeping and accounting. Whether you need daily, monthly or quarterly services, we can handle it for you. Contact us today!